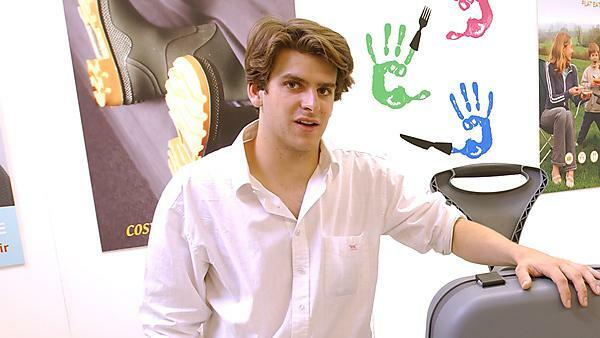 BA (Hons) 3D Product Design graduate talks about his successful professional life. “The course at University of Plymouth was more arts based than engineering, which is something I favoured. A large part of the course was based on presenting material from your own projects to your peers and lecturers. This is something that has been very useful to me because I am presenting in front of a clients on a daily basis in my current career. I really didn’t know what I wanted to do upon graduating but I knew I didn’t want to work for someone. I had already set up my business while at university so by the time I had graduated, I had a slight advantage because it had been running for two years. My main achievement was being awarded membership for the Chartered Society of Designers in 2007. You are assessed on various products you have brought into the market and your design ability.